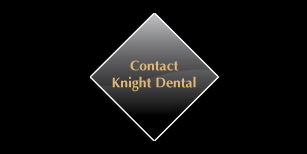 By entering your details in the fields requested, you enable knightdentalgroup.com to provide you with the services you select. Whenever you provide such personal information, we will treat that information in accordance with this policy. Our services are designed to give you the information that you want to receive. knightdentalgroup.com will act in accordance with current legislation and aim to meet current Internet best practice. 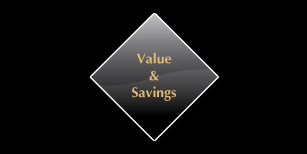 Any information that is supplied by cookies can help us to provide you with a better service and assists us to analyse the profile of our visitors. For example, if on a previous visit you went to, say, the Archive, then we might find this out from your cookie and highlight new information covering your interests on a second visit.